Orleans Community Health offers a wide range of surgical services. The surgical services team is committed to providing the highest-quality care to our patients. 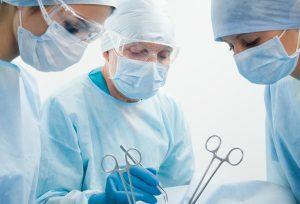 Our team of doctors, nurses, anesthesia personnel and others provides comprehensive surgical services with compassion for our patients and their families in a comfortable community hospital atmosphere. Our nursing and anesthesia staff provide 24-hour coverage for urgent and emergency procedures.